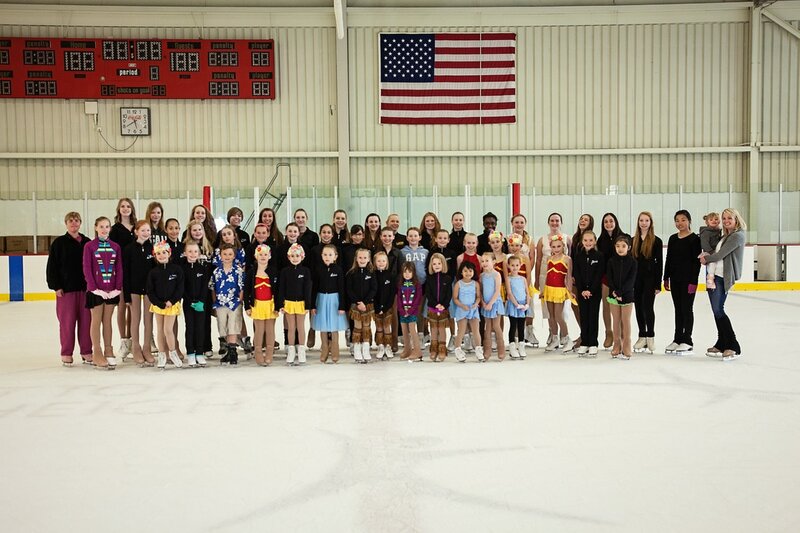 Welcome to the Cottonwood Heights Figure Skating Club website! The CHFSC strives to provide a safe and fun environment for skaters to grow and excel both recreationally and competitively. This site will have updates and information for skaters, parents, and anyone who is interested in joining. Please follow us on Facebook and Instagram for additional news and updates. The link for the Oktoberfest 2019 Competition will be posted mid next year. Dates are September 12-15, 2019.